Compliances: APEO, AZO, Formaldehyde, Noncarcinogenic dyestuff, Non-allergenic dyestuff, Cadmium tested. 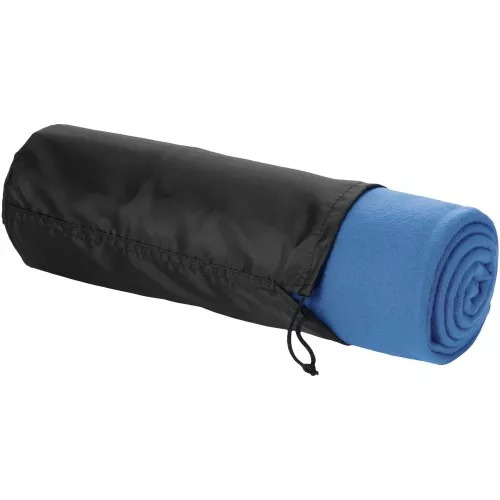 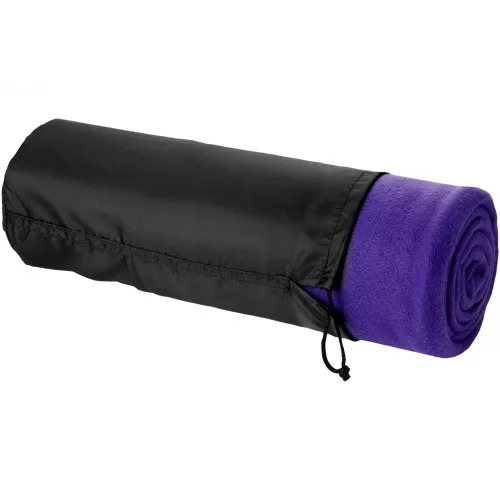 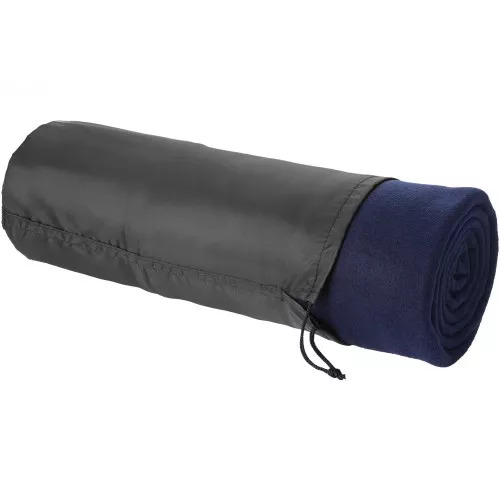 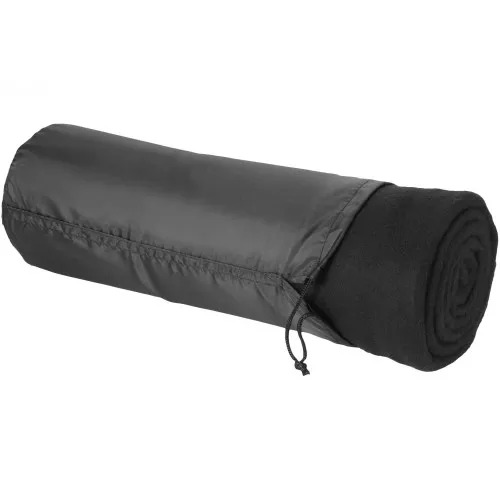 Blanket with handy pouch and drawstring closure. 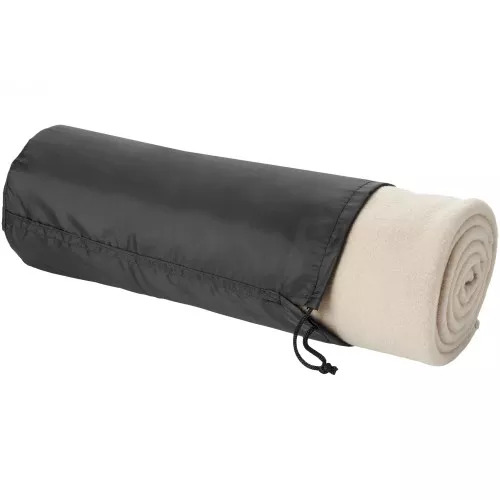 Blanket size is 150 x 120 cm.